DG2 Thermanator Boot and Glove Dryer: Don’t mess with Arnold, and don’t mess with this guy either. The Dry Guy Thermanator Boot and Glove Dryer is designed with a silent radiant heating system and able to accommodate four or eight shoes or boots that can be rapidly loaded or unloaded for perfect mud room operations, or saving the world from self aware robots. 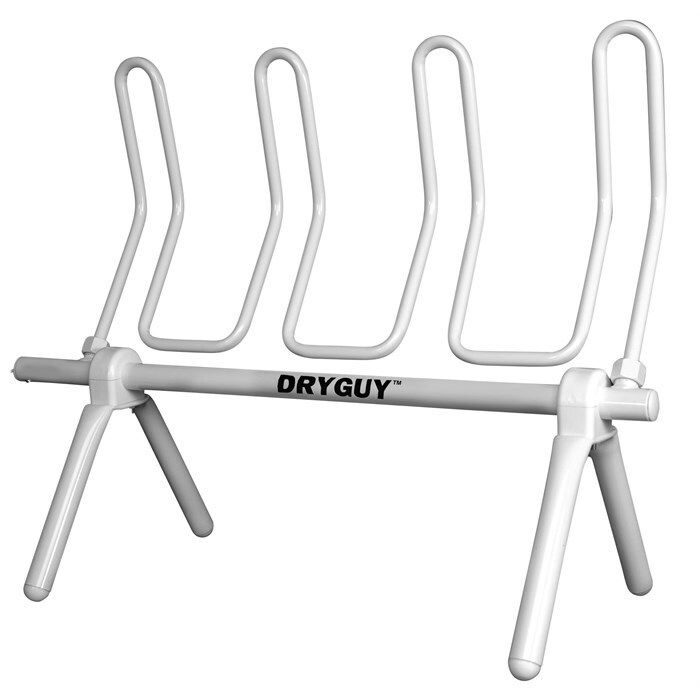 The Dry Guy 2 Thermanator provides a modular drying system with three mounting options (wall, floor, and free standing hardware) that can organize any condo, shop or cabin allowing for a drying system from 2 to 200 pairs of shoes or boots.